Saline implants, at one time, felt less natural in feel and bounce than silicone versions, but the development of the latest generation of saline implants –“Ideal Implants” — are different. People Magazine released a feature on Jacqueline Laurita from the Real Housewives of New Jersey, and her new “girls” –Ideal Implants. Her existing implants were exchanged for more realistic, soft, responsive saline implants by Dr. David R. Rapaport, M.D., FACS of New York, and Ms. Laurita says she is thrilled with the result. These next-generation structured implants have the natural feel of silicone but don’t require the bi-yearly MRI studies to ensure the implant has not ruptured. Dr. Rapaport is one of the few plastic surgeons in the New York area that offers his patients the option of breast augmentation with Ideal Implants. Silicone implants can now be replaced with saline without the fear of “silent rupture,” with the natural give and feel that could only be achieved with silicone in the past. Many women are unhappy with the idea of having silicone in the body, and the need to have the implants checked and re-checked for leaks as the years pass. The unique design of Ideal Implants is a radical improvement on earlier-generation saline implants and involves the use of a series of internal chambers to stabilize the implant so the motion of the liquid mimics the natural movement in live breast tissue. 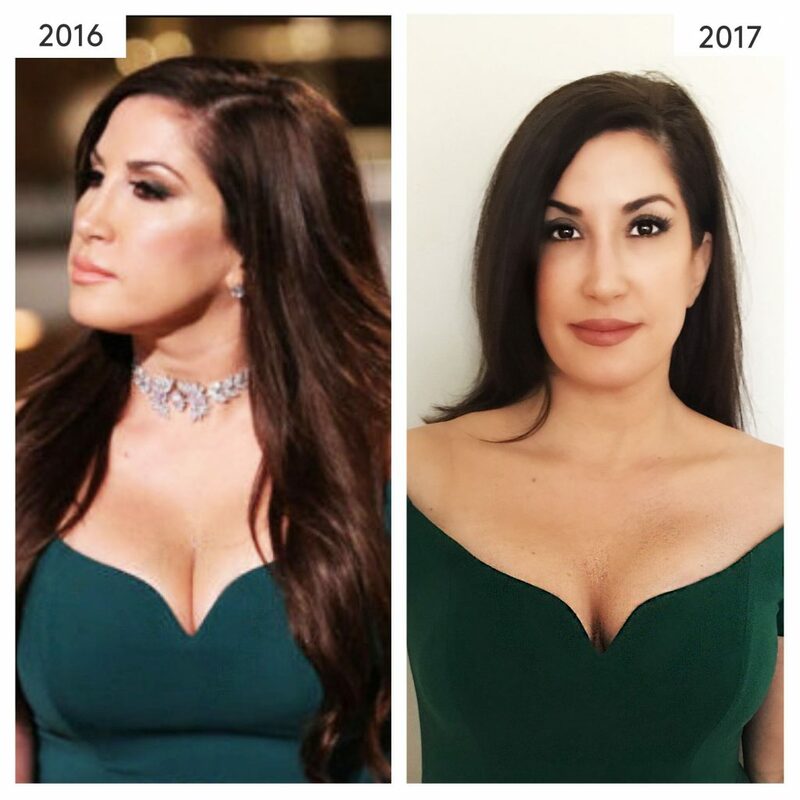 Breast augmentation surgery using the Ideal Implant is one of Dr. Rapaport’s specialties, and he says that Ms. Jacqueline Laurita was a pleasure to take care of and that he is extremely pleased to hear that she is thrilled with the results!